THE 10 BEST SNOWMOBILE ENGINES OF ALL TIME! In the mid-2000s we experienced this amazing 4-stroke triple in its 973cc carbureted form in the first Vector. Little did we know it would become one of the most popular snowmobile 4-strokes of all time. It truly hit its stride when it grew to 1049ccs and got EFI in the early part of this decade. 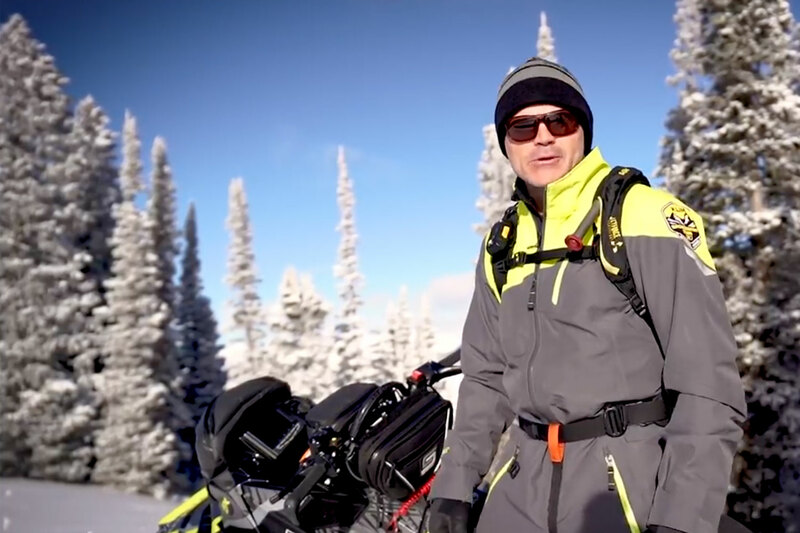 At 130-hp it produces the kind of power snowmobilers need and want and is widely used in a plethora of both Yamaha and Arctic Cat models today. 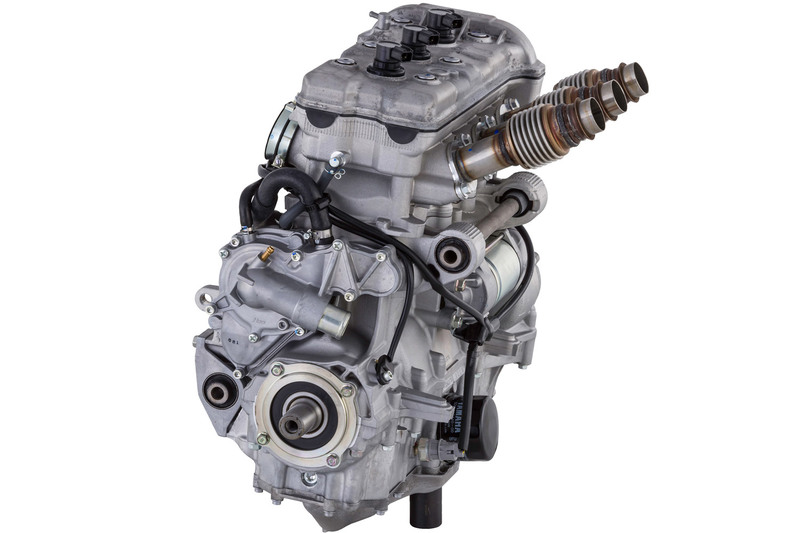 We’ve commented this engine feels much like a 2-stroke in its response and driveability. It’s true, and may be one of the industry’s best reasons for 2-stroke lovers to convert to a 4-stroke.